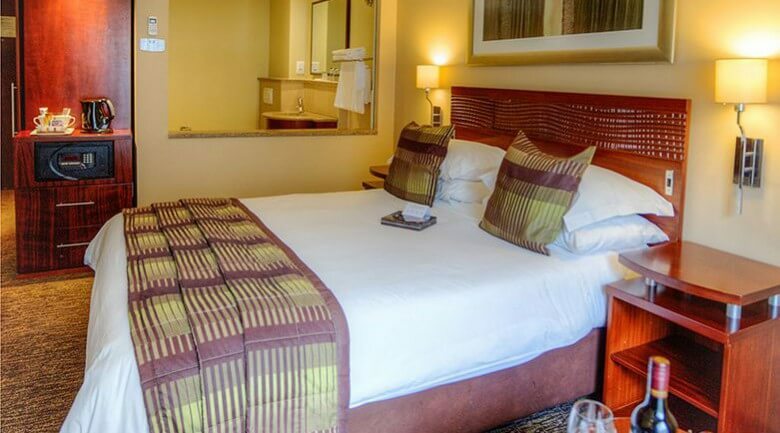 Conveniently based at Africa’s busiest airport, our City Lodge Hotel at O.R. Tambo International Airport allows both business and leisure travelers alike to easily rest their weary heads at the end of a long flight. 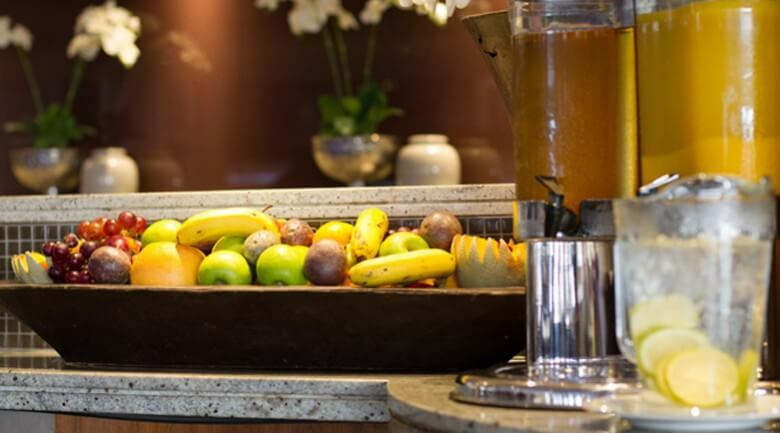 Business travelers will appreciate the simplicity of staying at the airport for short visits, while leisure travelers won’t have to worry about where to stay for that one night between flights to their final destination. Flat screen Television with MNet and selected DSTV channels offering exciting sport, breaking news and movies. 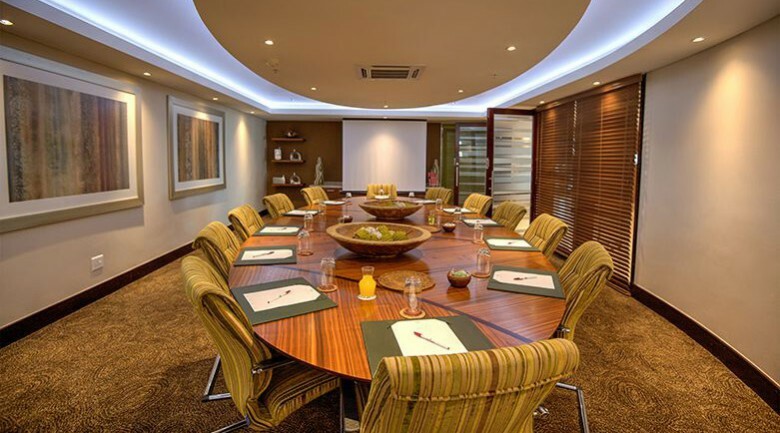 Boardroom Facilities: includes flat screen television with laptop connectivity and wireless internet access. Diamond A - seats 22 people. Combined Diamond A and B - seats up to 46 people. 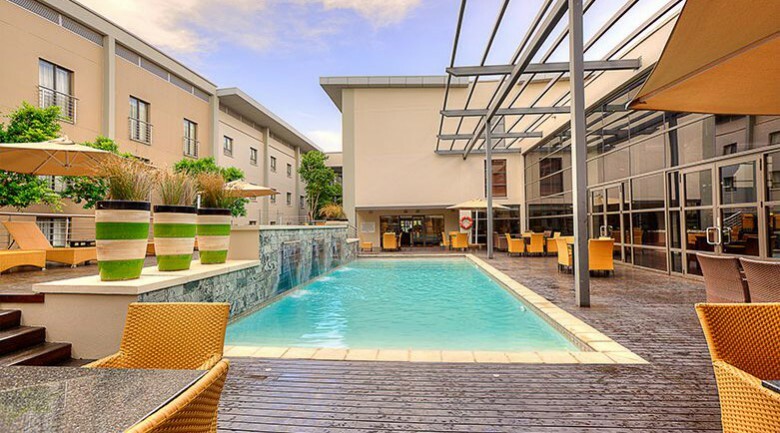 You will find the City Lodge Hotel at OR Tambo International Airport above the Multi-Storey Parkade 2, Level 5, OR Tambo Airport, Johannesburg.